Why Buy Upholstered Furniture Direct from the Manufacturer? It's sometimes hard to know where you should be buying the best upholstered furniture from. With so many deals and sales going on, it’s very easy to get tempted. However, there’s plenty of great reasons why you should consider buying directly from your furniture’s manufacturer. Here’s our brief guide on why you should always shop with the maker first and foremost. The people who made the furniture you're buying will know it best. That means you're likely to get in-depth knowledge and expertise on the types of frames, springs, fabrics or what may be the best fit for your living spaces. The problem with buying from a third party means you'll likely not get the best answers to your questions! Our expert team at Mood Collections is always ready to help and answer any questions you may have about any of our made to order products. When you buy from many furniture outlets, you’re risking waiting many weeks for your bed or chair to be made to order. 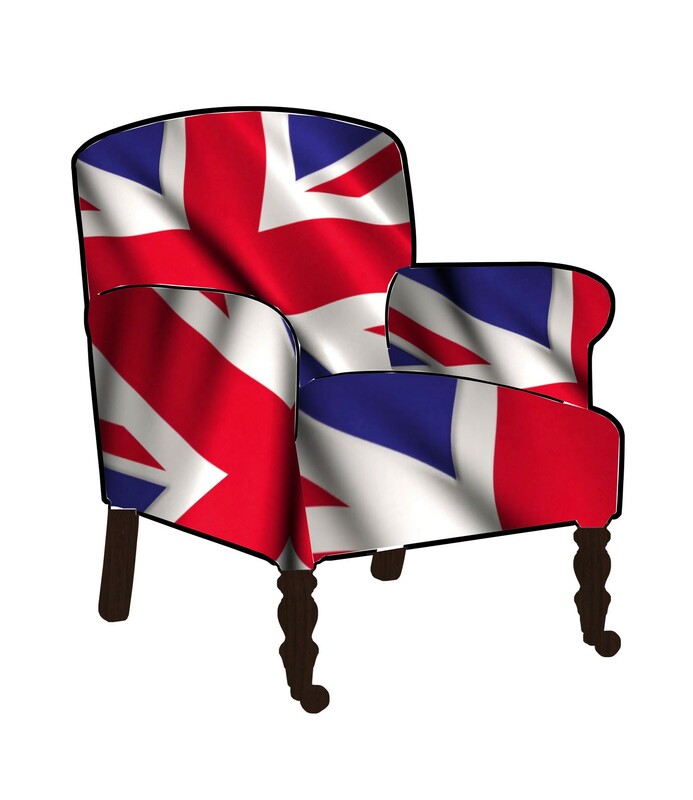 Add this to the fact that most retailers now choose to supply cheap furniture from abroad rather than high-quality British made upholstered furniture you’re waiting up to 12 weeks for the furniture to be shipped and delivered to your home. By buying directly from Mood Collections, your bedroom, living room or dining room furniture will be handmade to your requirements and delivered to your home within 6 weeks. We also offer an express made to order service on our best selling upholstered beds and headboards, these can be made and delivered within 3 weeks. Why pay retail prices when you can buy direct. Buying from a national chain or outlet which ships from overseas means you'll likely be paying extra for shipping and handling. Buying directly from Mood Collections means you'll cut out the retail middleman altogether which means you pay trade prices, that are free from any.extra retail fees such as retailer's profit mark-up or salesman commission. Buy directly from us, and we’ll pass the savings onto you. Simple. Buying directly from a manufacturer means you don't just have to try a bed or chaise lounge out in the showroom. Buying your furniture direct means you can try out your new furniture in your home on a no-risk trial guarantee. Therefore, you can get a feel for how your purchase works in your own space! Mood Collections offers a 14 day returns policy on all upholstered furniture. There’s also an incredible benefit to the environment when you buy directly from a UK manufacturer. A manufacturer will be able to sell your furniture knowing exactly where it has come from, and what it has been made out of. Our team will always be able to answer any questions you may have regarding the origins of your furniture, and we will never use anything than the highest quality. Mood Collections source the highest quality products to design our upholstered furniture from British manufacturers which is more environmentally friendly than imported products from unknown origins. By buying furniture directly from our online store, you’re cutting out the middleman. That means more significant savings for you, as well as plenty of questions answered. Take a look at our brochure or call us on 0203 826 6212 today.